What's up guys?! Can you believe next week is already April? 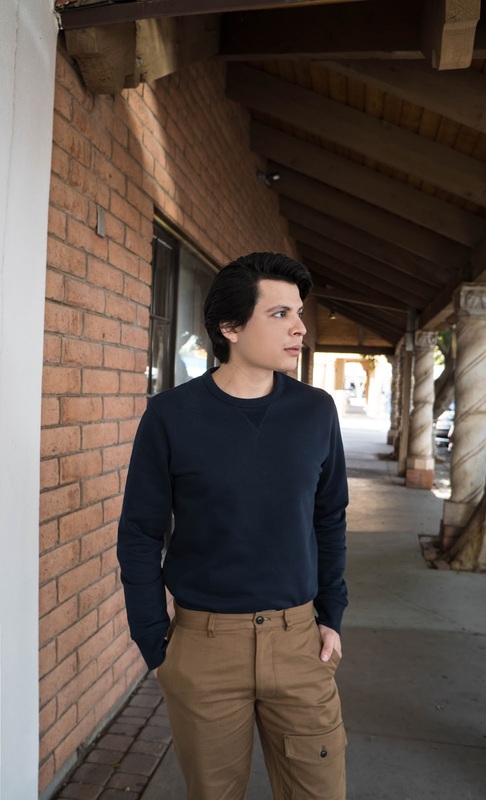 Crazy to think how the year is flying by fast, and I'm taking full advantage of this fresh weather to stroll around the city in my new gear from Banana Republic. 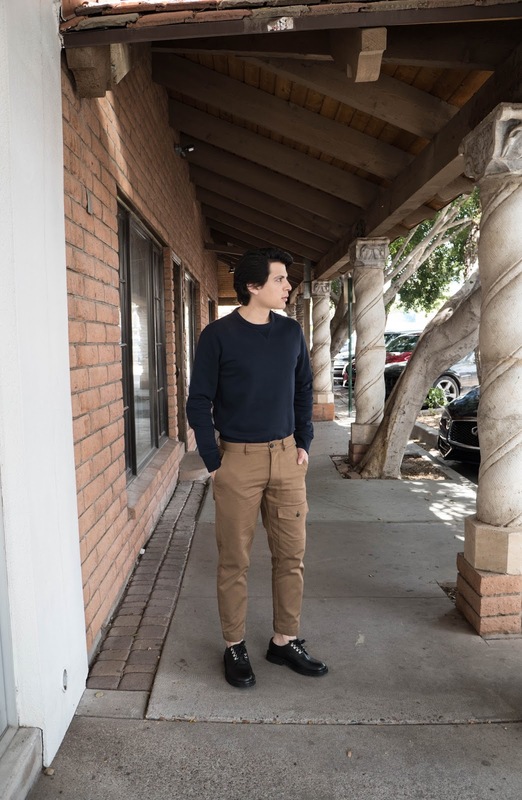 I'm a huge fan of the pants Banana Republic has to offer, and these cargo pants from their limited edition Heritage Collection are so unique that they can be worn with just about anything. 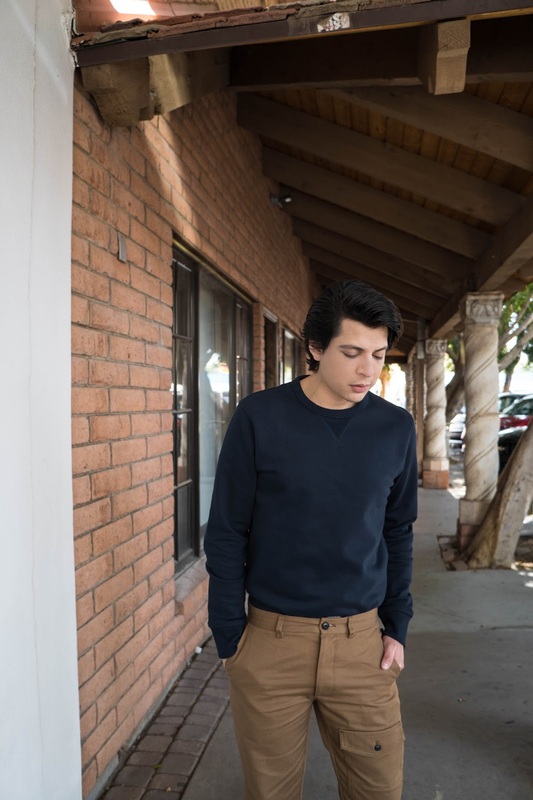 I decided to dress these pants with this Terry sweatshirt, I wanted to try wearing the sweater tucked in to make the cargo pants stand out; and I must say I'm really happy I did! I really love how this look looks both casual yet a bit dressy. 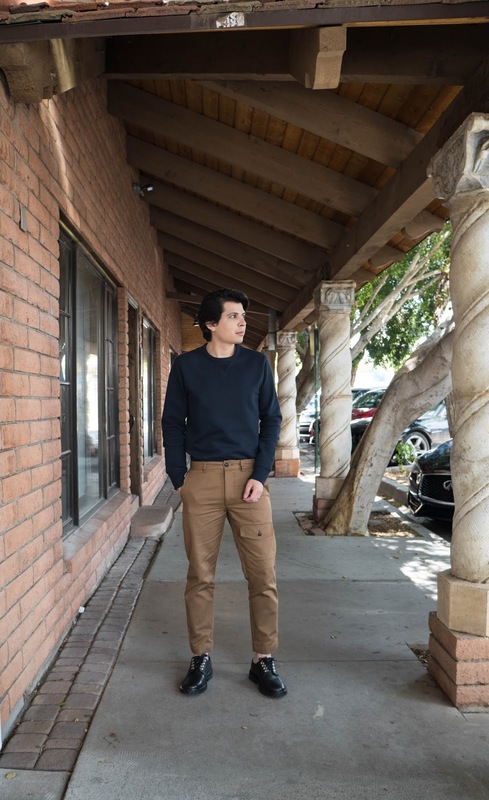 How would you wear these cargo pants? Let me know! Don't forget to follow along through Instagram @alexsalcedo and check more OOTD's and my everyday randomness.